It is nearing the end of January and if you have stuck to your New Year’s Resolutions or goals you deserve a treat! We all know that sticking to our plans to achieve goals are tough. One of the most common resolutions in the new year is to eat healthier. So you’ve made it this far, now it’s time to give yourself a reward! Plan out a cheat day in Downtown Milly and spend a day indulging. If you’ve been craving something sugary all month, you will love indulging at a few of Milly’s sweetest places. 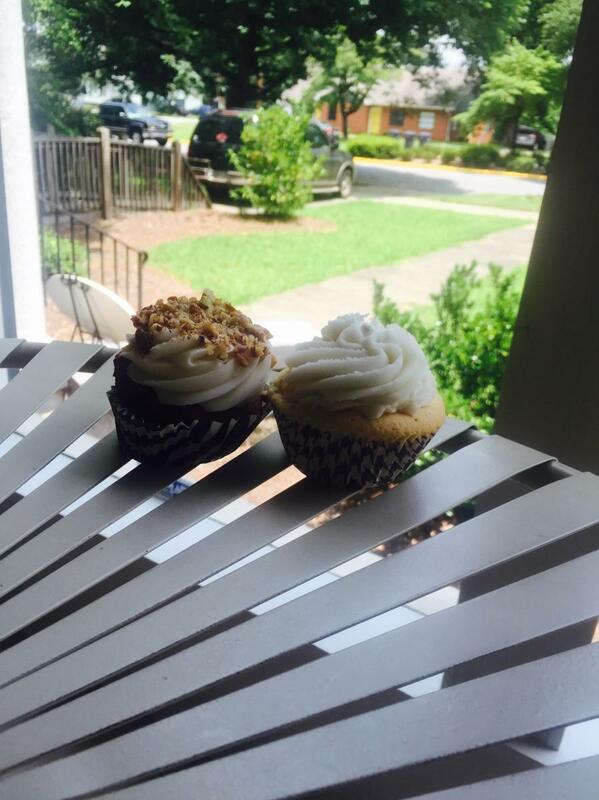 Doodle’s Cupcake Bakery is the place to go for your cupcake craving! The flavors change often, so when you stop in, your cupcake will be as fresh as it gets! Personal flavor recommendations are their rich, wedding cake cupcakes and the sweet and fresh strawberry cupcakes. Check Doodle’s Facebook Page for their flavors of the day! 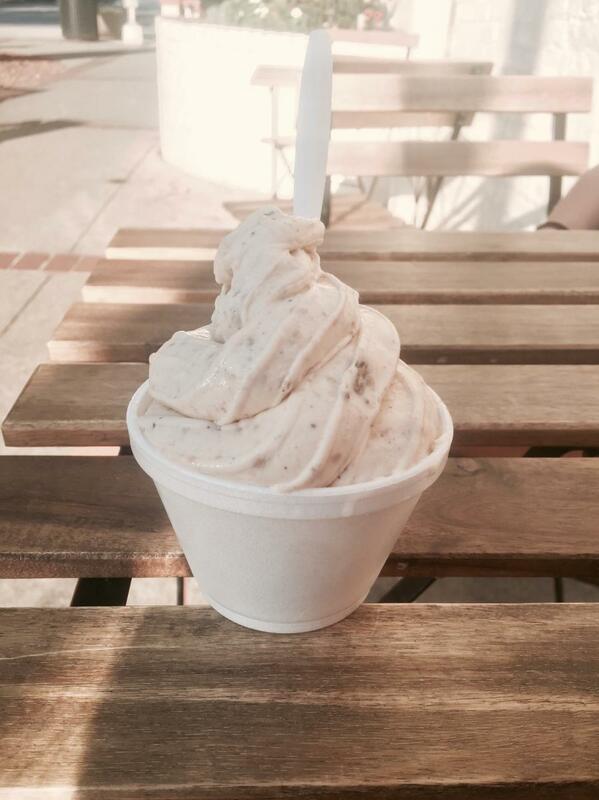 If it’s ice cream you’ve craving, get your fix at SweeTreats. Known for their fresh, customizable ice cream, you can create the dessert of your dreams. Once you select your base and your flavor, all you have to do is pick your ingredients and let SweeTreat’s unique ice cream machine do the rest. You’ll have the perfect cone (or cup!) of personalized ice cream. 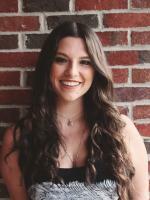 Milly’s go-to pizza places are The Brick and Amici Milledgeville where you can enjoy your cheat day with piled high pepperoni, sausage, bacon, onions, green peppers, mushrooms and cheese on Milledgeville Main Street. The Brick’s pizza menu is impressive to say the least. Since we’re not counting calories today, order a pitcher of beer for the table and the absolute best thing on The Brick’s menu, buffalo chicken dip and settle in for a yummy indulgence! With over 10 different types of pizza, such as the California BLT and the Hawaii Five-Oh, you will not walk away disappointed. If you want a little bit of everything, fill up on local favorite, the Brick House. You can also try something spicy with their Buffalo pizza. 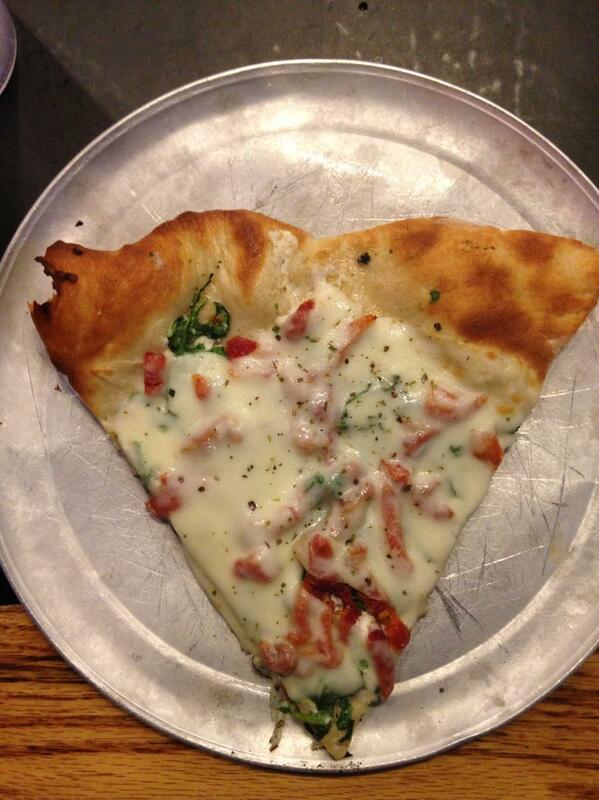 Come to Amici with a big appetite because their pizzas will fill you right up! 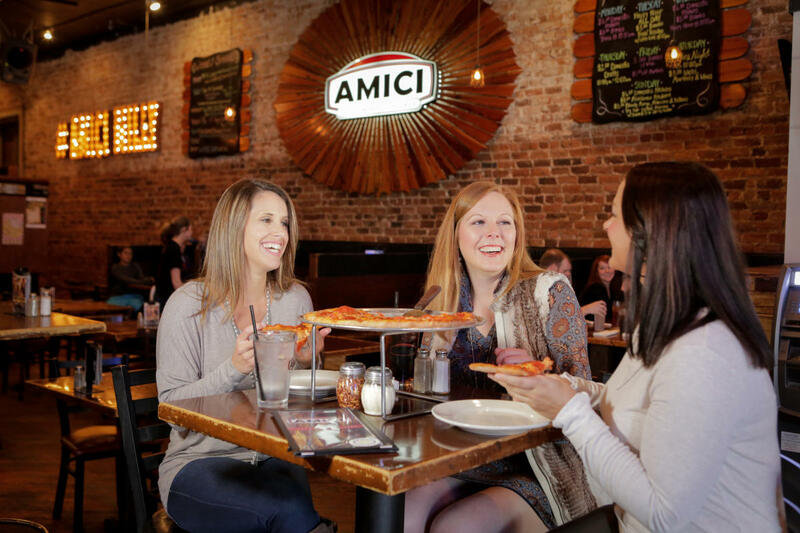 Amici has unique pizza flavors such as the Muay Thai, the Woodsman and the Blonde Greek so you’re sure to find the perfect tasting pizza. Order an extra appetizer, such as their unique Gar Chee Mar or their incredible spinach artichoke dip and you’ll have a cheat day worth every penny! If I’m indulging in something this will be it! 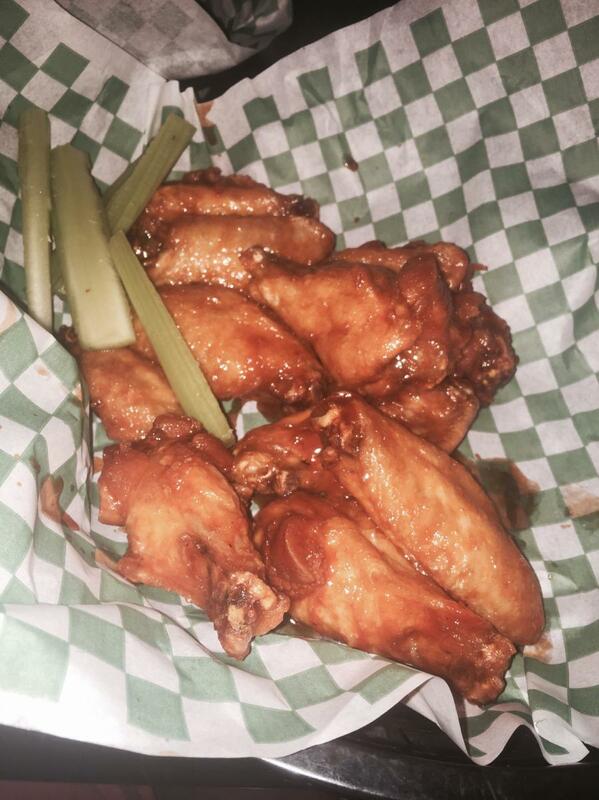 Milly’s restaurants offer fantastic wings. 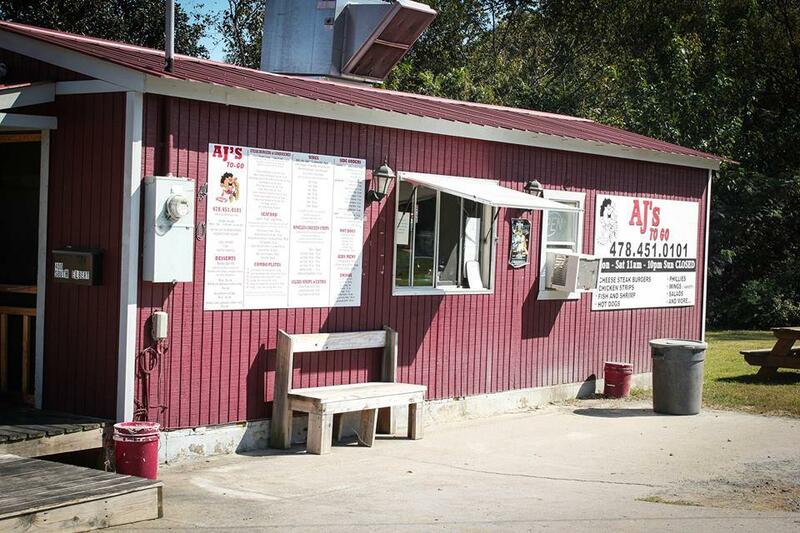 Although it’s not in the heart of Downtown Milly, Aj’s Hot Wings & More is just a few blocks away and where you’ll find Milly’s best wings. Any flavor you’re fancying is covered. Get an extra side of their buffalo fries, loaded with their wing sauce and parmesan cheese and check out the rest of their expansive menu for anything else you may want to treat yourself to. The Velvet Elvis in Downtown Milly has some delicious wings. Each wing sauce is unique to Velvet and each order is glazed with the perfect amount. If you like some spice, but not too much, their honey hot wings are the way to go; it’s the perfect amount of sweet and spicy! These are only a few of the tasty treats Milly has to offer. If you’re planning your cheat day, you won’t be disappointed with the dining in Milledgeville!